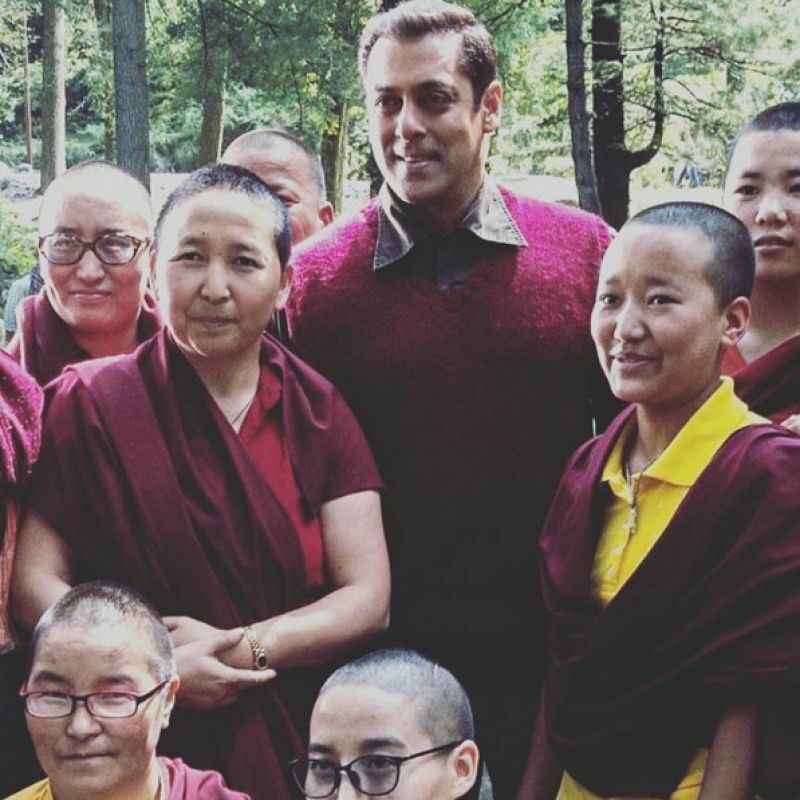 Salman was graciously humble enough to pose for the monks. 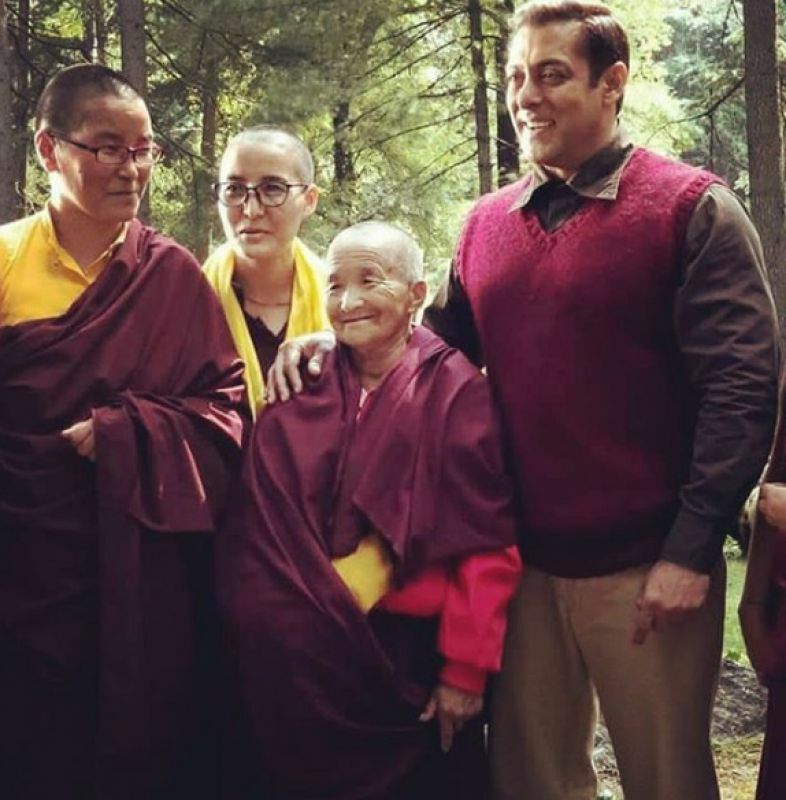 Mumbai: Salman Khan is inarguably the biggest the star in the country today, and his upcoming Kabir Khan helmed ‘ Tubelight’ is amongst the most eagerly awaited films in recent memory. 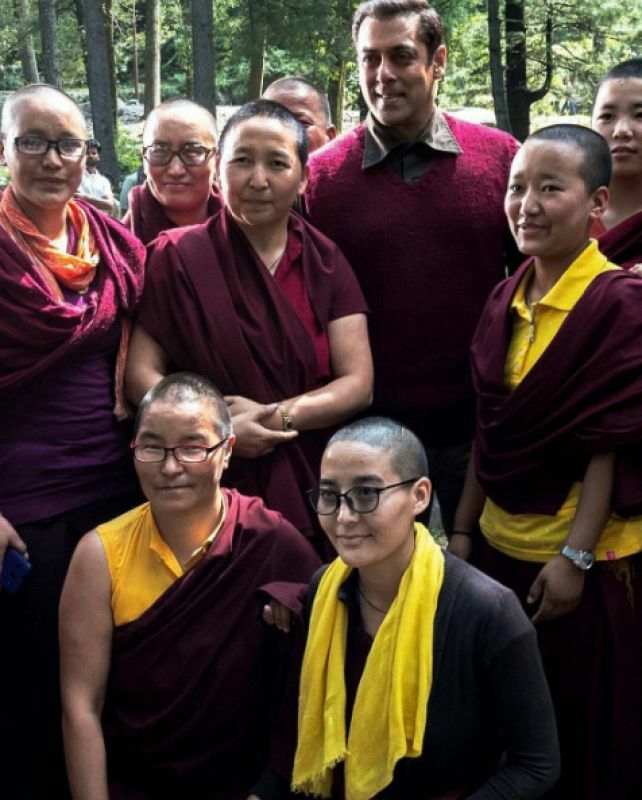 The actor who’s been shooting for the film, which also stars brother Sohail Khan, in Manali, posed for local monks, gleefully. The film, scheduled for a 2017 release, also stars Chinese actress Zhu Zhu. 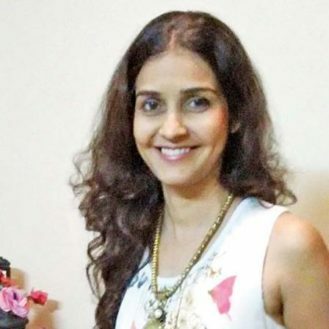 The film is set against the backfrop of the 1962 Sino-Indian war. 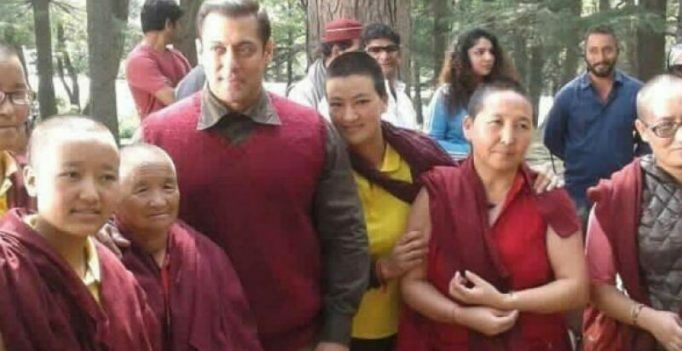 The first schedule of the film was completed in Ladakh. 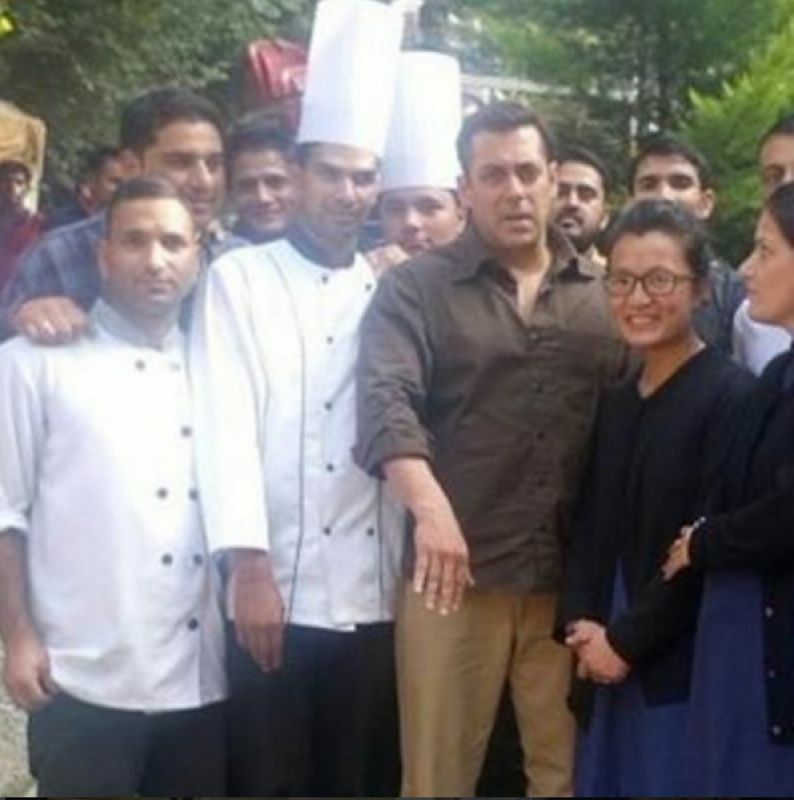 Salman also posed for his fans while he was not busy with his schedule. 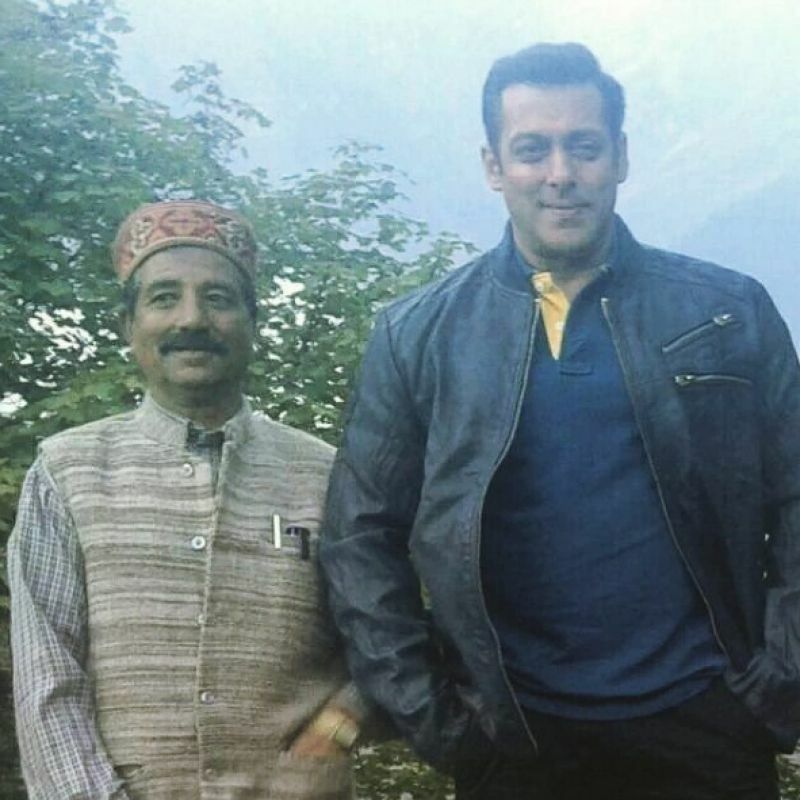 Kabir Khan had also helmed ‘Bajrangi Bhaijaan,’ Salman’s biggest hit till date. We can’t wait to watch him on the big-screen again, especially after the monster hit that was ‘Sultan’.